We love when the principals get involved. 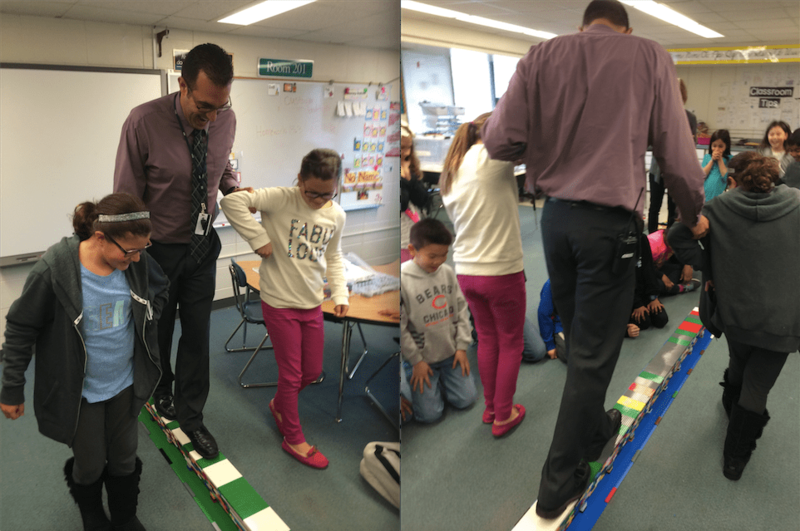 Principal Morris of Pleasant Hill Elementary walked across a LEGO Bridge built by his students. 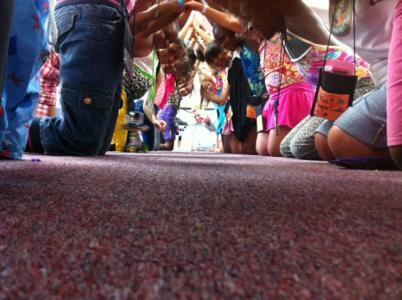 This bridge was approximately 21 ft. long and built by a 3rd grade class at Pleasant Hill Elementary. 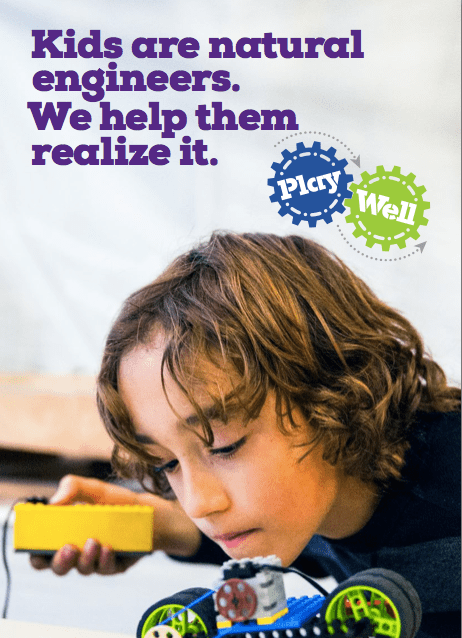 If you’d like us to provide an in-school field trip for your classroom, simply click here or email info@play-well.org. 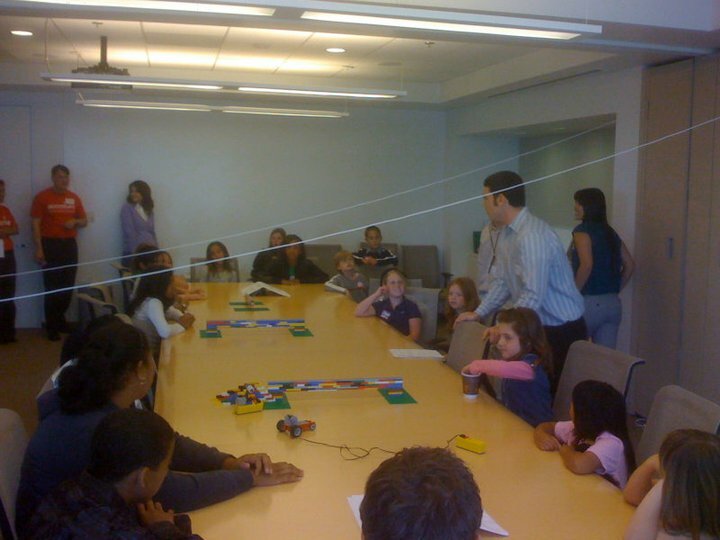 At Accenture, we were asked us to show some of the employees’ children what it would be like to be a engineering consultant. 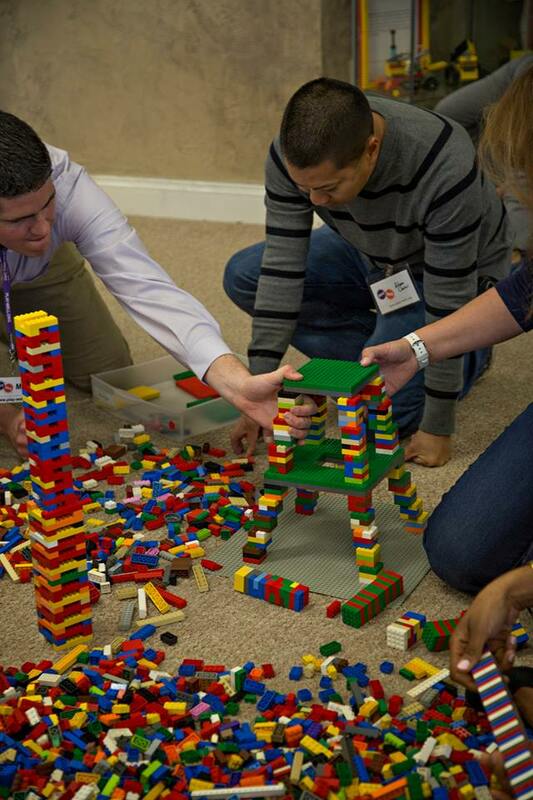 We provided these future consultants an engineering dilemma, various mechanisms to figure it out, and let them break up in teams and go to work. The results were these mini-engineering consultants came up with a brand new invention. A vehicle that could traverse across three separate types of terrain, ground, rail, and air. These future engineering consultants accomplished their task in less than 1.5 hours. 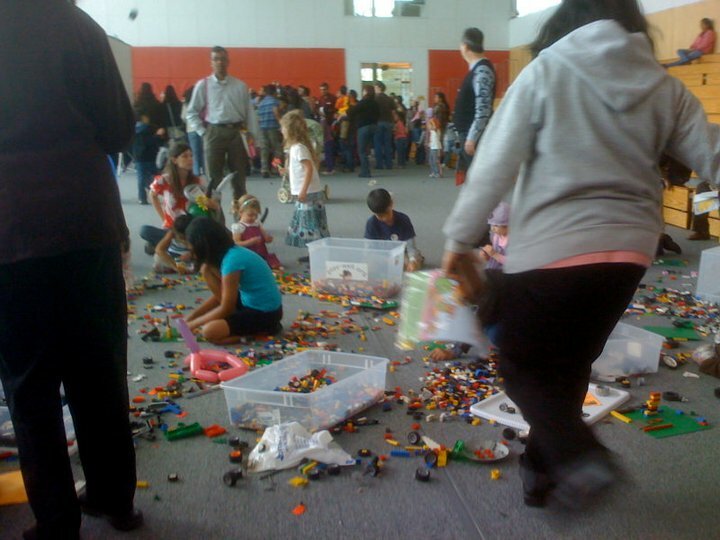 We provide a interactive LEGO area for kids during Oracle Kid’s Day. 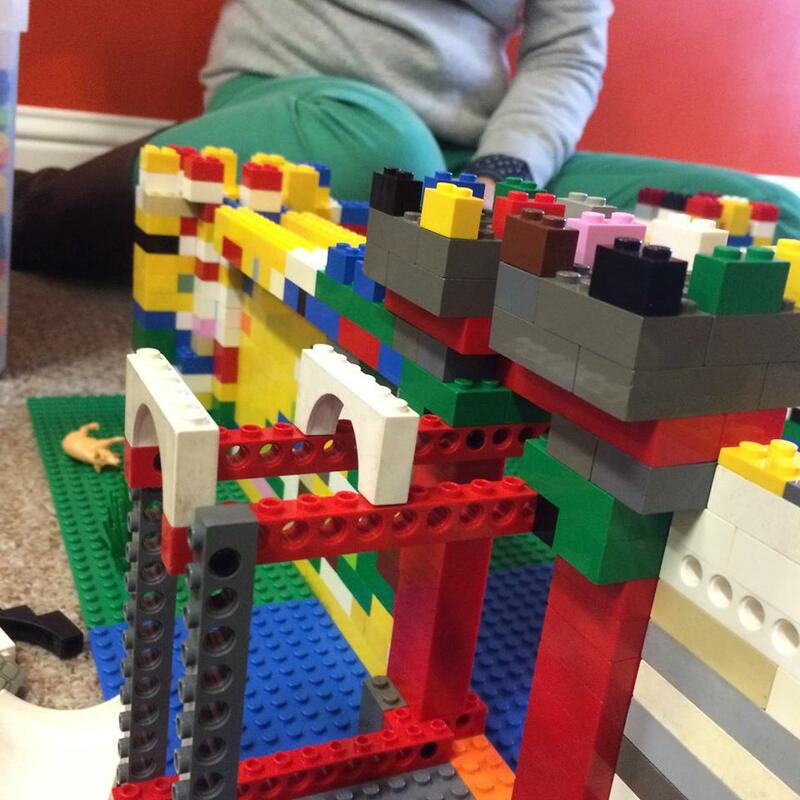 Kids built motorized LEGO projects, as well as architectural ones. 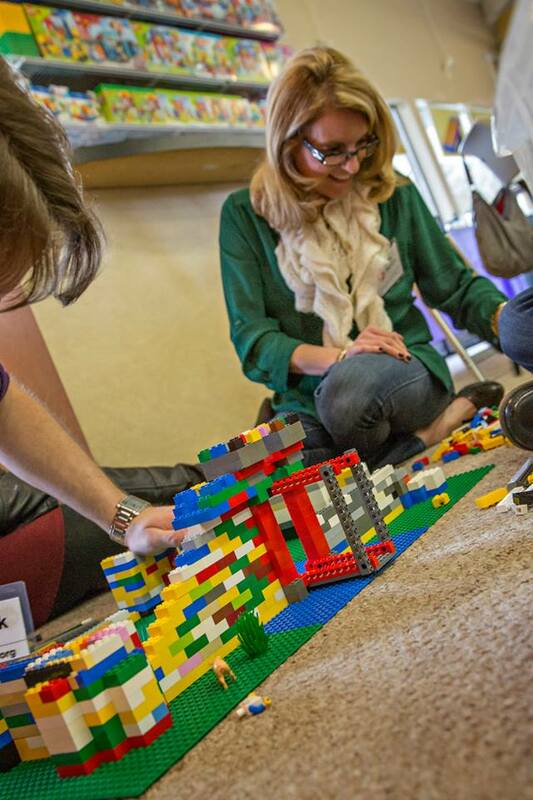 Many engineers brought their kids to the National Building Museum for our LEGO architecture workshop. There, we built a 21ft. tall tower with students, while showing them basic building techniques we use in our architectural projects. 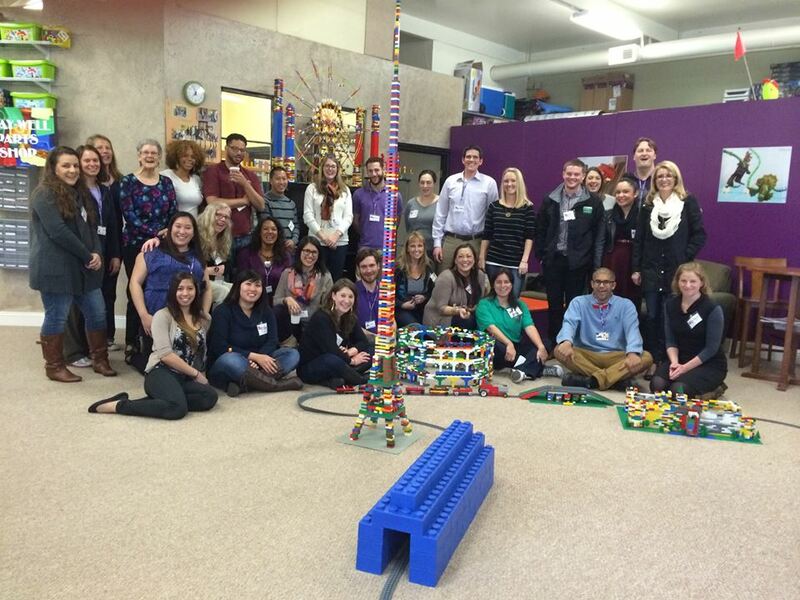 At K12.com‘s Bring Your Kids To Work Day this year, students built a 10ft Tall LEGO Tower. Then, we tested it. 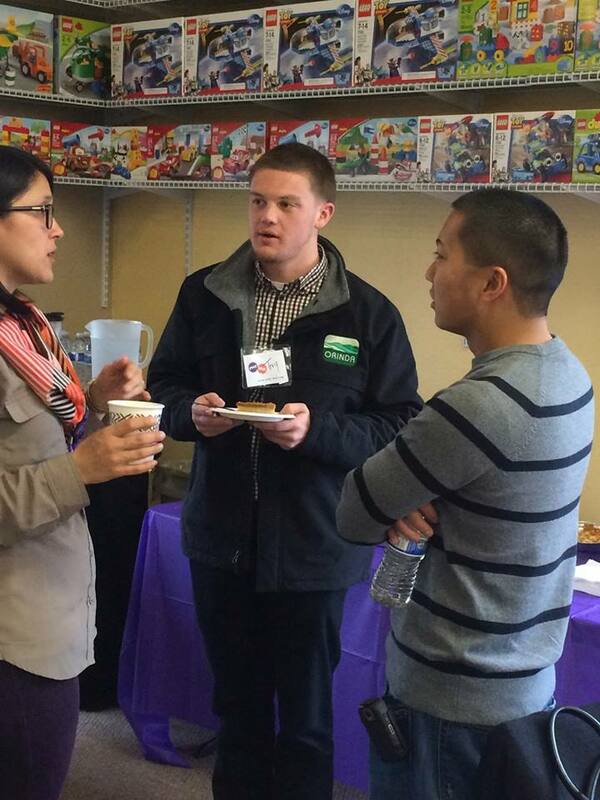 This past February, we invited Northern California Parks & Recreation Departments, YMCA’s, and JCC coordinators that we partner with to our Play Well Pleasanton Activity Center for our first ever Brunch & Build. 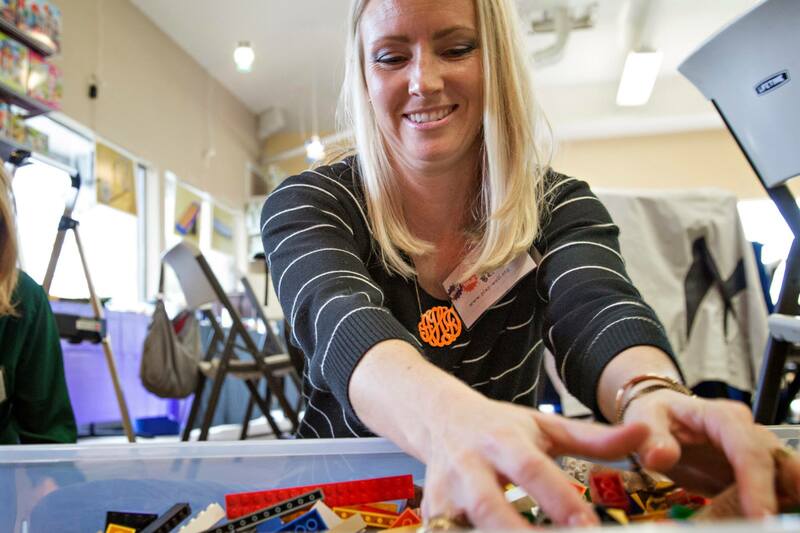 This was an opportunity for recreation coordinators to have brunch with our Play-Well Staff, learn more about our Engineering with LEGO programs, and most importantly, have fun building with LEGO. 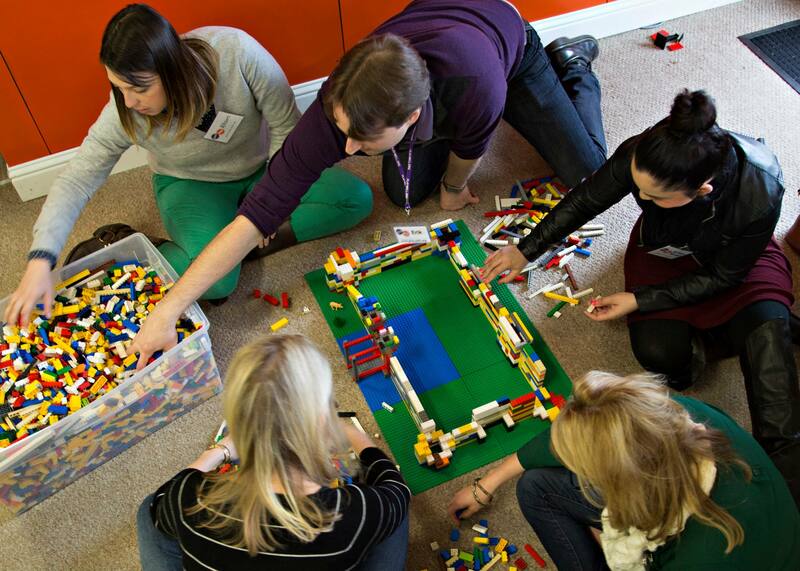 When can you say that for a meeting, you got to play with LEGO? Here is what we were able to accomplish. Recreation coordinators starting the process of building the Roman Coliseum. Coordinators got to meet each other and our staff and discuss ways to help improve our programs. 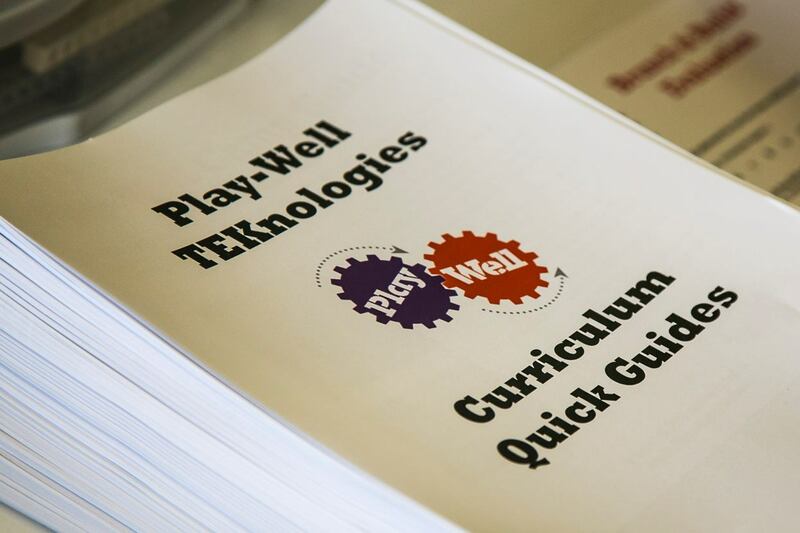 We provided curriculum guides with detailed information about the programs we are offering. And then we got to building. The theme was a trip through Europe, starting with the Eiffel Tower. We started building the Edinburgh Castle. The Eiffel tower took less than 30 minutes to build. The final version of The Edinburgh Castle was quite impressive. Here were the final results. The Eiffel Tower, the Roman Coliseum, the Edinburgh Castle, and of course a train that runs through it all. 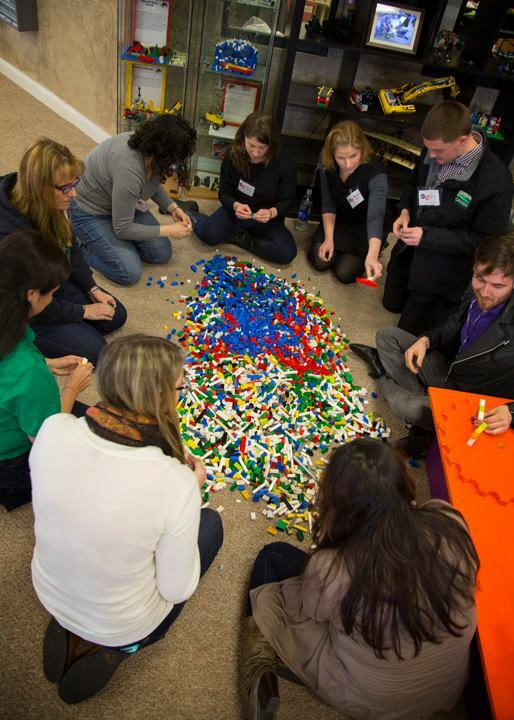 Thanks everyone for coming and building! We want to thank all of the recreation coordinators who participated in this fun event. 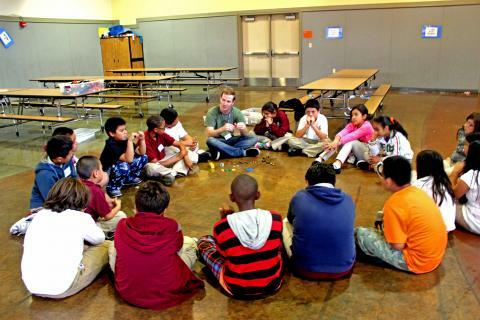 If you’d like us to offer a Brunch and Build for your recreation facility, or would like us to host a program near you, simply click here. 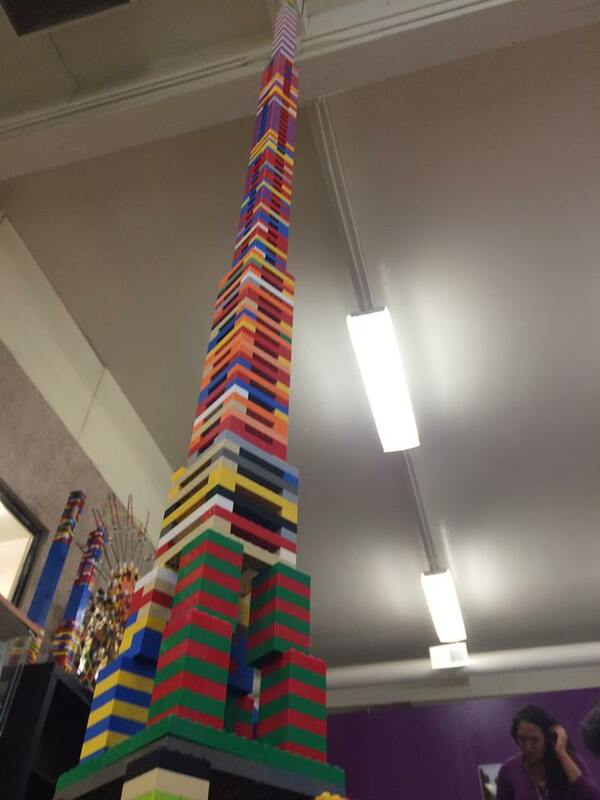 We came across this amazing, passionate LEGO Builder, Bjarney Ludviksdottir. Bjarney is a child from Iceland. He has a dream of building a 6 meter LEGO scale model of his favorite ship, the Titanic. Like a true engineer, he has done all of the measurements and come up with the schematics to build the ship, using a LEGO mini-figure to determine the scale. He created a video to ask LEGO if he could build his model at their LEGO Factory in Denmark. We can help Bjarney achieve his dream by simply watching this video, sharing it with our friends and family, and tagging #LEGO in it. Please help us spread the word. Thanks!